Favourable temperatures across the UK in the last quarter of the year has seen the lawn care company post record-breaking sales across its range. With one of the hottest and driest summers on record this year, Johnsons saw demand from garden retailers triple. 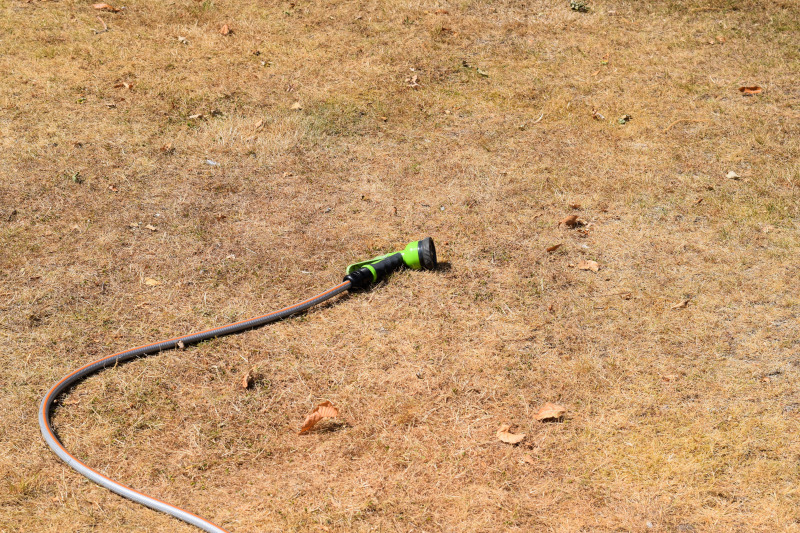 As consumers looked to repair their damaged and parched grass due to the heatwave, demand for lawn seed has far outstripped traditional levels at this time of year. 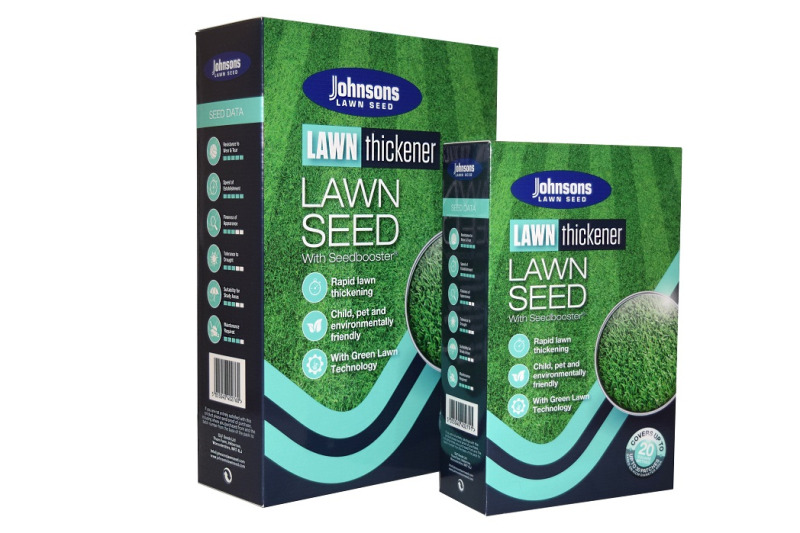 A higher-than-average temperature for both September and early October has seen Johnsons bring forward deliveries of lawn seed and packing for retailers. From mid-September, for a six week period, packing deliveries took place seven days a week to meet demand. This seasonal uplift has been witnessed across all of Johnsons’ ranges of mixtures and sizes, including Luxury Lawn, Shady Place, Lawn Thickener, General Purpose, Quick Fix and After Moss. There has also been positive news for Johnsons’ latest lawn care innovation, Super Smart Lawn Feed, with strong pre-season orders following its launch at Glee in September.